Journeys Begin at Comox Valley Airport, YQQ. Daily direct flights from Vancouver, Calgary and Edmonton on Air Canada, WestJet and Pacific Coastal Airlines provide quick and convenient access to the best of Vancouver Island. 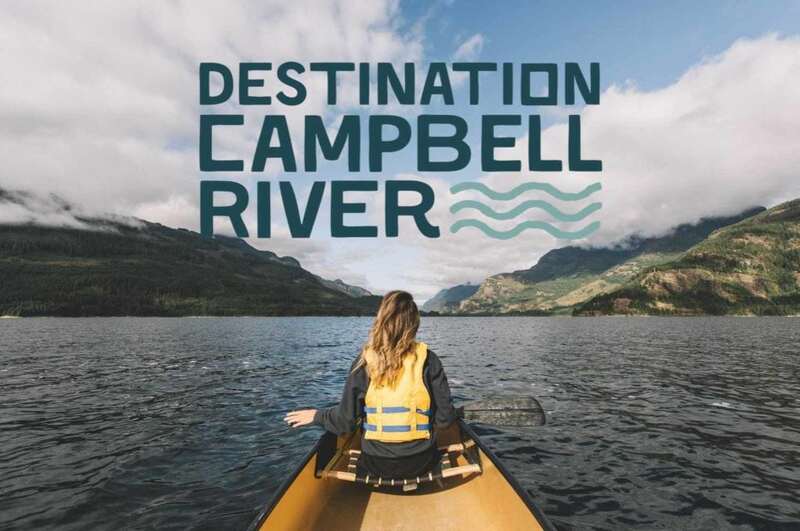 A scenic 40 minute drive to Campbell River, with opportunities to stop at Farm Stands, Wineries, Shelter Point Distillery, hike into Seal Bay, stop to swim at Miracle Beach, drop a line into the Oyster River, or grab a round of golf at Storey Creek. The friendly staff at Budget, Enterprise and National Car rentals, On The Fly Cafe and Mid-Isle Gifts or the fabulous YQQ Volunteers can help you on your way. Arriving at Comox Valley Airport is a stress free way to start your vacation, so skip the ferry and long drive and start your holiday the moment you touch down on Vancouver Island’s longest Runway. First the Snowbirds, then WestJet's Disney World "Frozen" Plane - great day for plane spotting at YQQ. What time will it be in? I so agree-very nice airport and friendly staff and so close to home-We travel every year and love flying right home to Comox! Best airport in the world I say! Great complex, untapped and underused re the excellent runway. Being a military complex, par non the complex can accommodate the largest passenger aircraft. IMHO the airport and the Mt. Washington resort are the two elements of a three sided winner. The third and missing component is a 5 Star hotel complex on or near the mountain. Destination Location, yes, could and should be world famous ! How about Whistler ? Very, very popular and successful, but, missing a direct connection via to the off-shore market, ie Asia. This the market that Mt. Washington, could capitalize on. Point ~ Point air travel. Asia direct non stop to Comox. Asian travelers are familiar with, trains, plane and buses, (Short - Haul.) A bus from Comox Airport to Mt. Washington is a go, from Vancouver Airport to Whistler, not so much. The question become, who will step up and take the gamble and build the " World Class 5 Star Hotel ?" Just my opinion, food for thought. So much easier to fly from Comox! Yes and it is home....I always fly from Comox! Always use this airport!!! Luv it!! !